Written on the 63rd anniversary, to the survivors, and the liberators. 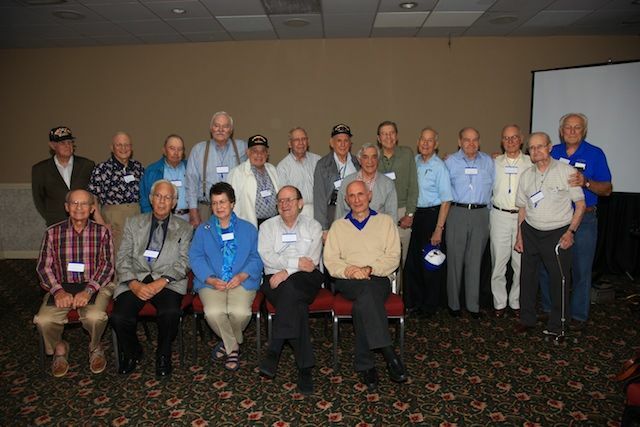 Two weekends ago about 15 surviving members of the 30th Infantry Division met in Fayetteville, NC with five of the survivors whom they had liberated, as well as all the families. I went with my 10 year old son, Ned. As you can imagine it was pretty powerful.